If you are tired of seeing fine lines, wrinkles, thin lips, hollow cheeks, or sagging skin when you look in the mirror and have decided to do something about it, the first thing you need to do is choose the most well qualified and most experienced licensed Medical injector possible. This is the most important decision you will make regarding your outcome. Our expert injectors are not only nationally renowned for their teaching and exemplary results, but have spent considerable effort fixing the results of less qualified injectors, often helping avoid potential medical and aesthetic disasters. You may have questions or are undecided about which treatment will be best for you, but it is critical that you are aware that not all injectables, or injectors are equal-and it matters. At the Paradise Valley Skin Klinic, your treatment will be performed by one of our Registered Nurse Injectors that specialize in non-surgical facial aesthetics. For superior results your injector must fully understand facial anatomy and structure, which can only be achieved with advanced education and certification. Our injectors have undergone years of training and have the skills, knowledge, and medical experience necessary to provide a safe and pleasant experience, with superlative and natural results. At Paradise Valley Skin Klinic we are interested in a long standing relationship with our clients based upon honest communication, diligent follow-up, and critical evaluation of results in order that client expectations are not only met, but consistently exceeded. 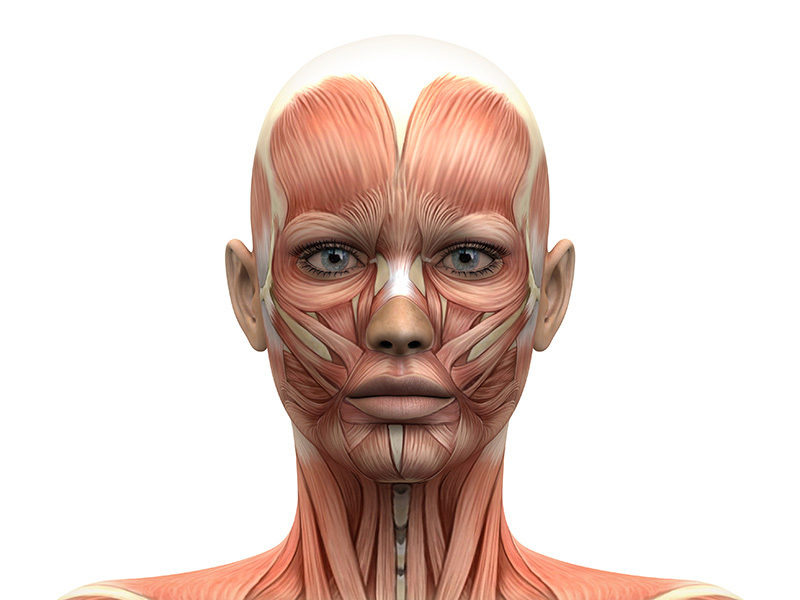 One of the key elements necessary in the individual who will be administering your treatment is a deep understanding of human facial anatomy and musculature. There are no shortcuts or weekend crash courses that can take place of the anatomical understanding of a Registered Nurse or medical professional’s education. Our staff has completed ongoing education regarding best practices, and often are the teachers of these courses. Their close proximity to Dr. Shapiro’s wealth of knowledge in this area exposes them to the same environment that the plastic surgery residents of the world famous Mayo Clinic Rochester also receive as Dr. Shapiro is the Director of their Aesthetic Surgical Training. The muscles of the face are extremely intricate, each performing a specific function in your expressions, and must be injected with flawless technique and precision. All of the injectable treatments performed at our office are done so with meticulous care, with products being injected in the right quantity and in the right areas allowing you to achieve the most natural and beautiful looking results. 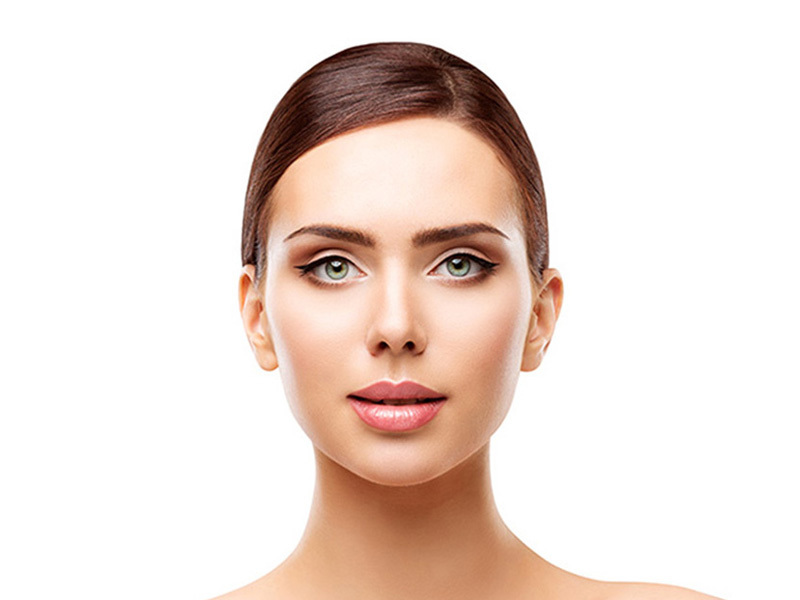 Without this comprehensive understanding of facial anatomy, injections can leave you with a drooping eye, an overfilled look, asymmetry and more. The Nurses at Paradise Valley Skin Klinic both hold CANS (Certified Aesthetic Nurse Specialist) certification, a type of plastic surgery certification earned only by Registered Nurses who have advanced continuing education in aesthetics and other FDA-approved treatments. In addition, our Nurses each have extensive experience assisting in the Operating Room alongside Board Certified Plastic Surgeons performing cosmetic surgery of all areas of the body, and most specifically the face. They have engaged in many delicate medical procedures which has provided them with skills that have proven to be of great benefit when performing non-surgical facial aesthetics. This knowledge and experience is far above and beyond what you can encounter in most injectors in the Phoenix area, or even nationwide. Great results are achieved with great skill – it is that simple. 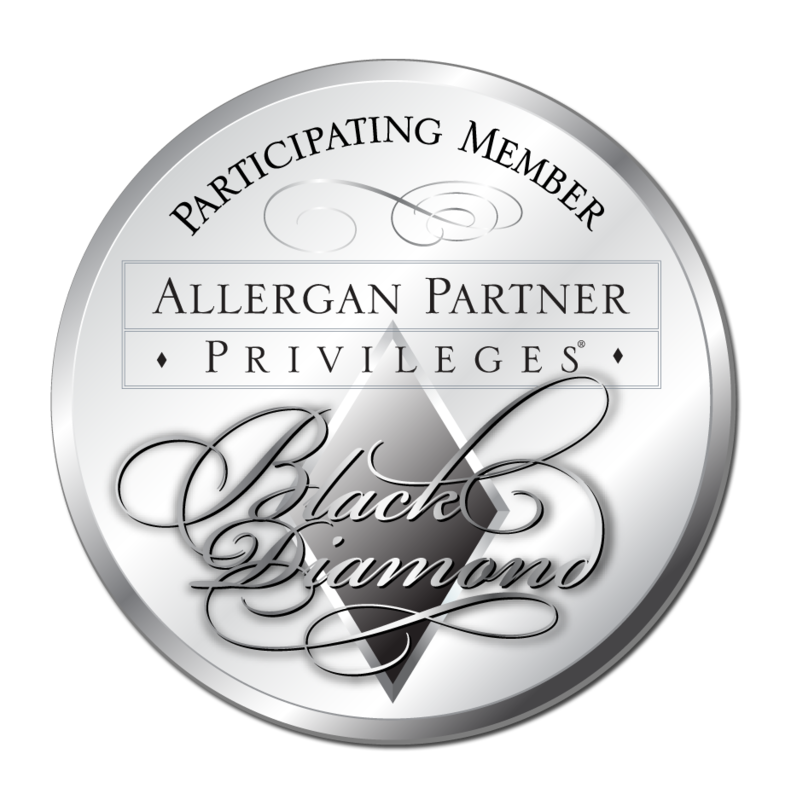 Our office is a Black Diamond provider of Allergen products (the developers of Botox and Juvederm) and is in the top 500 accounts of over 30,000 providers nationwide. This not only puts our facility in the top ranks across the US, but at the pinnacle of injectable providers in the Phoenix area. It can be tempting to decide on an injectable treatment offered at a discounted price or to be lured by the convenience of a mobile spa service or “Botox party”, but these offers or conveniences can be a dangerous decision. At Paradise Valley Skin Klinic, we are often called upon by patients who come to us to fix errors caused by unexperienced injectors that offered a promotional deal on their treatment. It is important to have your injectable treatments performed correctly, the first time, by a highly-experienced injector. In other cases, low-cost, bargain treatments are also offered because the product itself is not genuine or vastly diluted. We offer only the top FDA-approved injectables and dermal fillers. The only way to be sure you are not being injected with counterfeit products is to see the box of the product, unopened, before you undergo your treatment. This is standard protocol at our clinic. Counterfeit products are low-quality, unsafe, untested, and dangerous and have been discovered in spas all across the USA. It is the patient that ultimately pays the price of these unfortunate events, often costing them more money in the long run to correct adverse reactions than the treatment would have originally cost at an accredited facility with a gold-standard injector. Your facial appearance is the first thing people notice about you. It is important that you feel confident that you make a good impression. When it comes to facial injections, you should never take risks. Although side effects can happen to even an experienced injector, they are far too common when administered by non-professionals or those who are inexperienced or unlicensed. When you come to the Paradise Valley Skin Klinic, Board Certified Plastic Surgeon Dr. Daniel Shapiro is always available onsite in case of a rare complication. Paradise Valley Skin Klinic provides a world-class, luxurious atmosphere where you will be served by a team of seasoned professionals with proper medical education and experience, to provide you with a safe and enjoyable visit. It is our mission to provide the most advanced, state of the art treatments that allow our clientele to look and feel a better version of themselves, fulfilling their investment in both time and money. We continuously strive to provide a place for our clients to feel completely rejuvenated and provide results that enhance your quality of life. Please reach out to schedule a consultation and ask any questions. We look forward to taking care of you at Paradise Valley Skin Klinic.